Throughout the years, primary and secondary educational facilities have been a staple of Snyder Hoffman’s body of work. 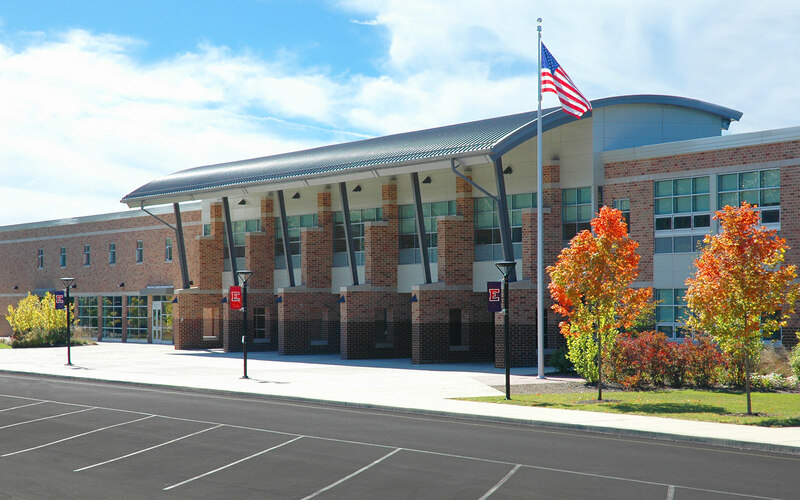 Ongoing relationships with several regional architectural firms and school districts have provided us projects ranging from single-system modernizations to large scale building renovations and new construction. We are proud of our solid reputation and work hard to respond to our clients while adapting to the evolving complexities of these building systems. 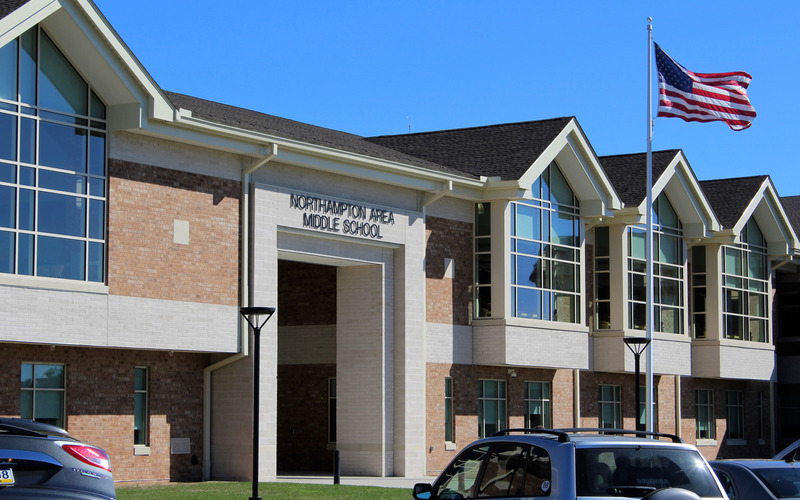 The 3-story, 275,000 square foot Middle School in Northampton, PA opened in 2016 and serves as the new home for over 1300 6th-8th grade students. The mechanical systems designed for the facility include high-efficiency condensing boilers, variable speed hot and chilled water pumps, variable speed fans, tank-less water heaters and two methods of air-to-air energy recovery systems. The school features the latest in technological advancements, such as short-throw projectors and state-of-the-art security and surveillance systems. LED site and gymnasium lighting was also designed, in conjunction with an energy saving lighting control and scheduling system. 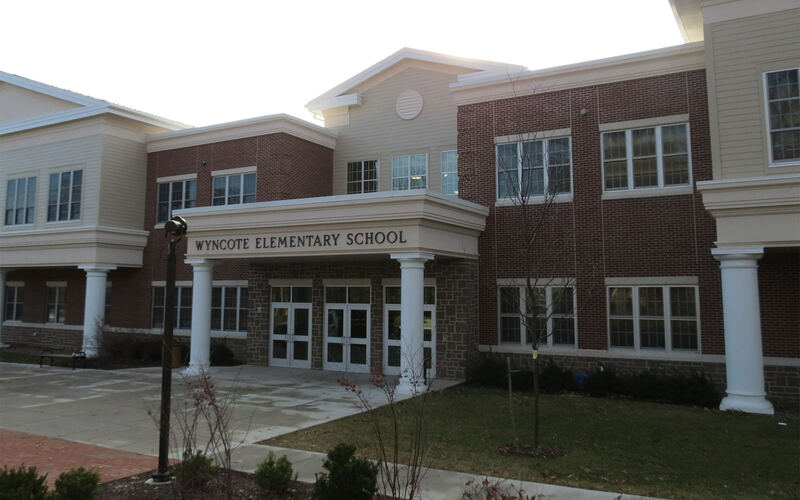 The new Wyncote Elementary School was the 3rd consecutive Elementary School designed by Snyder Hoffman and Gilbert Architects, spanning back to 2008 when design began on the Glenside Elementary School. The 80,000 square foot school was designed to serve grades K-4, and is currently under review for LEED® Silver accreditation with the United States Green Building Council. The HVAC system is a water-source closed-loop heat pump system featuring advanced dehumidification capabilities, demand control ventilation and several energy recovery strategies. The building also has high-efficiency interior and exterior lighting fixtures with advanced, energy-saving control systems. 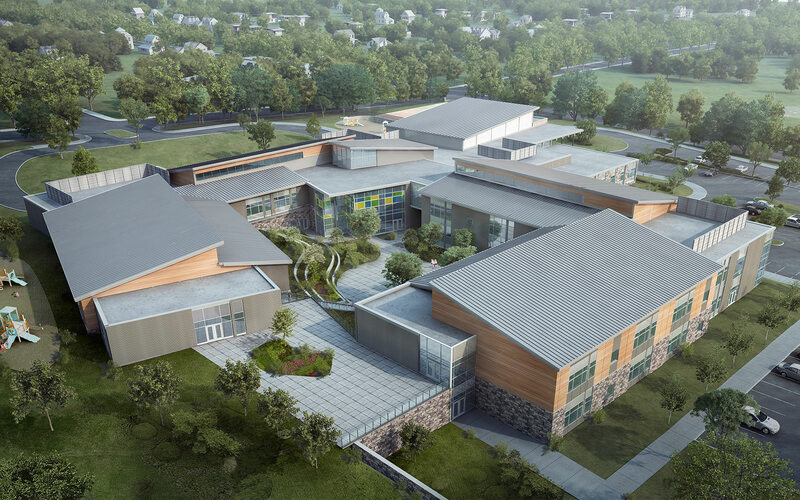 While the Elementary School was under construction, Snyder Hoffman began a new design for the District to replace the existing Cedarbrook Middle School. The Middle School project is currently under construction. In 2004 Snyder Hoffman and KCBA Architects began the simultaneous design of two new High Schools for the Lower Merion School District. The first of the two was the Lower Merion High School, a 338,000 square foot facility designed to support 1250 students. The facility features many sustainable features including daylight harvesting, energy-recovery and low-flow toilet fixtures. The school received LEED® Gold accreditation in 2013 from the United States Green Building Council. It’s sister school, the Harriton High School, had a similar HVAC design and also featured an underground rain water storage tank that uses captured rain water to flush toilets. This facility was also LEED® Gold accredited, receiving its distinction in 2013. In 2016 Snyder Hoffman worked with the District again, renovating their District Administration Office. 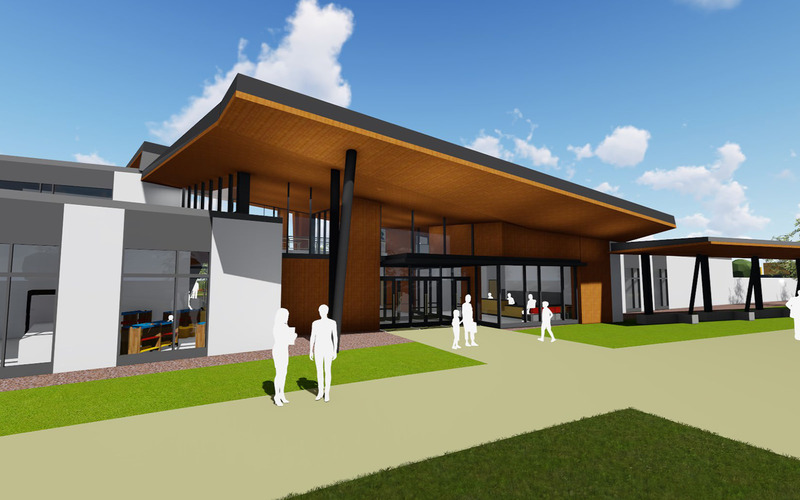 Snyder Hoffman is currently designing a new elementary school for KCBA Architects and the Parkland School District. The school is expected to house up to 700 students and is scheduled to open for the 2020 school year. The MEP designs will feature energy recovery systems, LED lighting, and an advanced building HVAC control system with energy monitoring capabilities. Snyder Hoffman provided mechanical, electrical and plumbing designs for a phased, major renovation of the existing Central Bucks East High School in 2009. The project’s goals were to expand the facility capacity by 250 students while increasing energy efficiency and refreshing the classroom environments and the building’s main entrance. A photovoltaic solar array was designed for the roof of the new science classroom addition. Since Snyder Hoffman’s inception in 1987, they have provided MEP engineering services for over 50 projects for the District, most recently a District-Wide Facility study that was performed with KCBA Architects and evaluated over 25 of the District’s facilities. In 2016 Snyder Hoffman Associates was selected by Schradergroup Architects to assist with the design of several projects for the School District of Springfield Township. These projects included a comprehensive site redesign, a phased addition and renovation to the High School and the design of a new Early Learning Center. 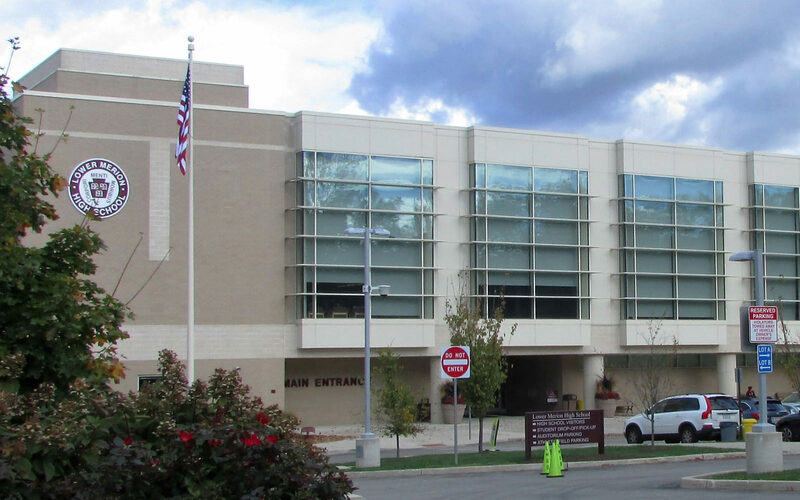 The MEP portions of the early High School renovation phases include new LED field lighting systems, variable speed chiller and high-efficiency boiler installations. The later phases (currently under design) will feature a complete interior and exterior LED lighting upgrade as well as a complete upgrade to the building’s existing temperature control and energy management system. The High School addition and renovation will add a new auxiliary gymnasium, fitness room and will refresh the building’s front and back of house athletic spaces. The Early Learning Center is also currently under design, and is scheduled to open in the Fall of 2020.